The University of Mississippi is the 10th fastest growing public doctoral institution in the nation, according to The Chronicle of Higher Education’s Almanac 2017. 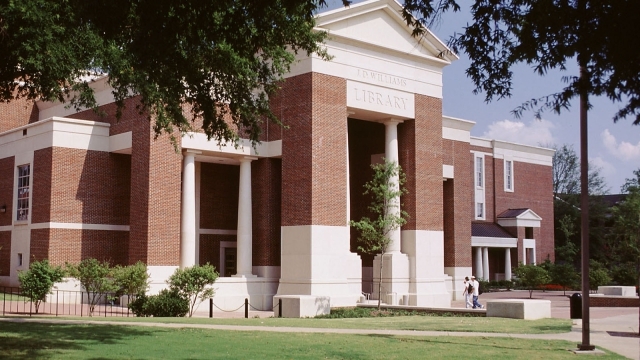 The undergraduate, masters and doctoral accounting degree programs at the University of Mississippi’s Patterson School of Accountancy are all ranked among the top ten in the nation by the Public Accounting Report. The University of Mississippi has been named to The Chronicle of Higher Education’s “Great Colleges to Work For” for nine of the ten years the list has existed. 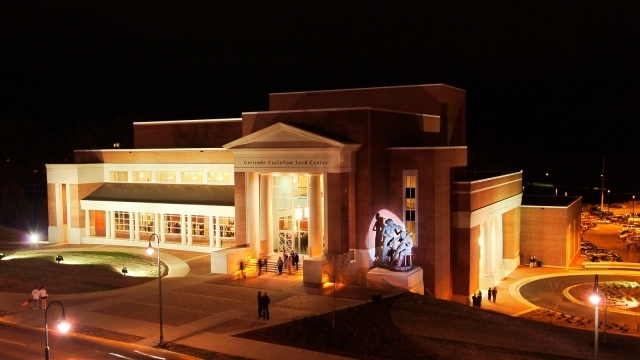 The University of Mississippi Creative Writing Program was ranked No. 6 in the nation for Aspiring Writers by College Magazine. 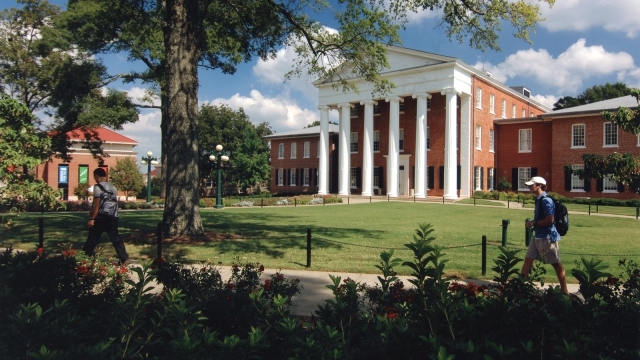 The University of Mississippi Medical Center’s John D. Bower School of Population Health is one of only three in the nation.